Thrill yourself! Prepare for the ride of your life in the elegant excitement of the Loeffler Randall® Tatiana Cinched Ankle Strap Sandals. 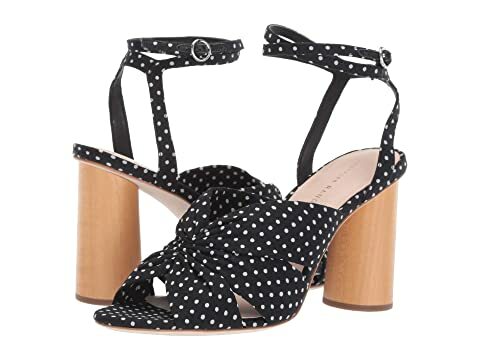 We can't currently find any similar items for the Tatiana Cinched Ankle Strap Sandal by Loeffler Randall. Sorry!